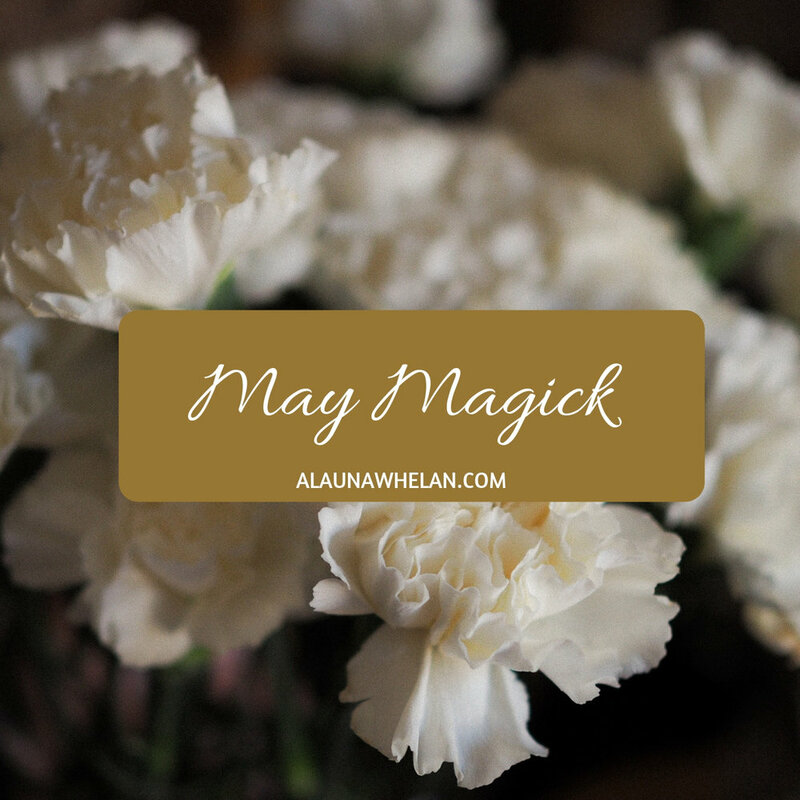 I am thrilled to be back with the third installment of May Magick! 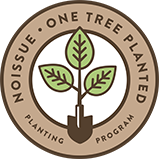 This project started in 2017 as a way for me to ear mark the end of workshop season. Having shifted my focus to creative projects this past year means I haven’t been teaching, therefore I haven’t been gathering with women as often. I am grateful to have this annual event to connect with incredible women from all over the world to pause, reflect, and share from the heart. 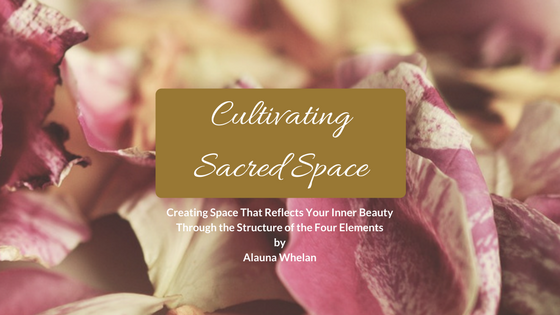 My intention for this community project is to create space to gather, take pause, connect with our inner voice, and bravely share our passions. My hope is that by collectively standing together and sharing our hearts, we can gain traction and give ourselves permission to take up space in this world. May is a transitional time for many of us. Here in the northern hemisphere Spring is in full swing and we find ourselves counting down the days to summer. This often translates to feeling more social and getting out into the fresh air. For those in the southern hemisphere, you are preparing to go within and cocoon, greeting the shorter days as a means to ground, reflect, and release. This project acts as a permission slip, allowing us to exhale and appreciate all the magick both within us and all around us each day. Magick is our willingness to have courage, to maintain hope, and to go after what we want. It is found and cultivated in the liminal spaces. It’s the air in our lungs, the fire in our hearts, the blood in our veins, and the earth beneath our feet. It’s our truth woven into the stories and passions we share with others. I hope this month will spark something for each of us. I hope it will assist us to unearth where our desires and passions lie, that it might act as a catalyst to claim what is ours. And finally, I hope it will weave intricate webs of admiration, connection, and inspiration. To receive the daily emails, enter your email address below. Yes, I Want May Magick! I always respect your privacy, you can unsubscribe any time! By signing up to receive the daily emails, you will receive a heartfelt interpretation of each prompt from these wonderful women. Each year, I hear from people who have received these emails. They tell me just how powerful and valuable it is to hear from other women. That when other women share truthfully and authentically, it somehow allows each of us to uncover, own, and speak our truth more. The only rule is that there are no rules ;) Let your heart guide you. This year’s prompts are a bit different in that they were chosen specifically for the women who are contributing to the daily emails. Use the sign up link above to ensure you receive them. If you are joining in on Facebook or Instagram, there is no obligation to complete all of the prompts, choose the one's that resonate with you and leave the rest.